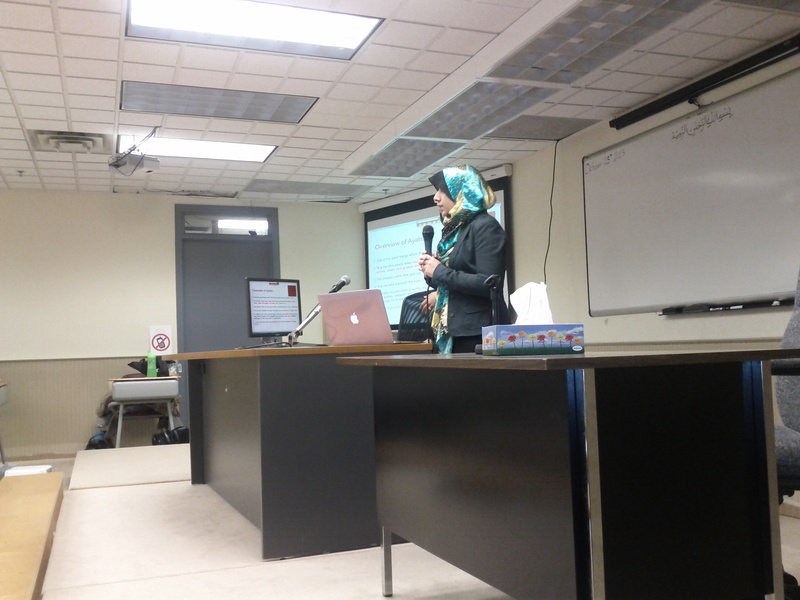 On Friday, October 25th, 2013, Al Huda Institute Canada hosted an open workshop for staff and students to gain knowledge about their health. Students completing their masters at McMaster University were invited to host a workshop in which they presented the most up-to-date research related to health sciences. 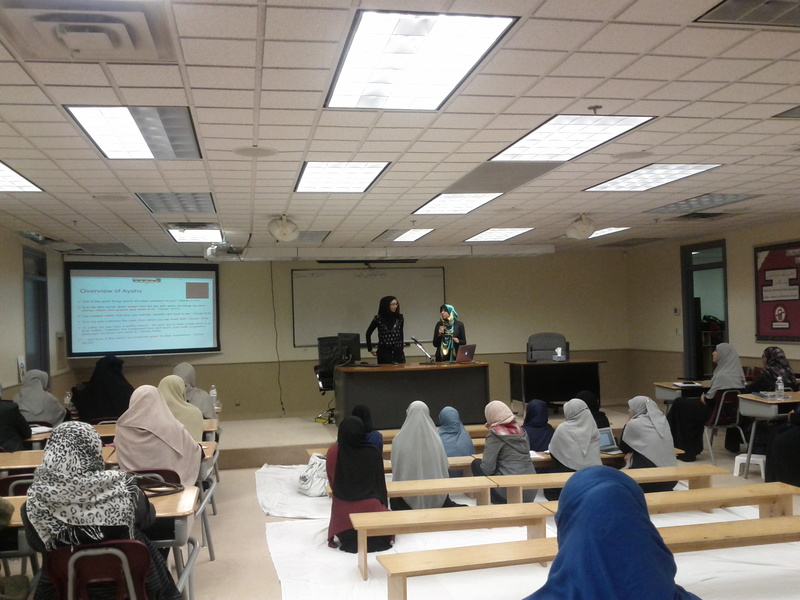 This workshop took place in the main hall at Al Huda Institute Canada, it was conducted for an hour. Staff and students listen attentively to learn information on improving their health. Overall, it was an informative and beneficial session.